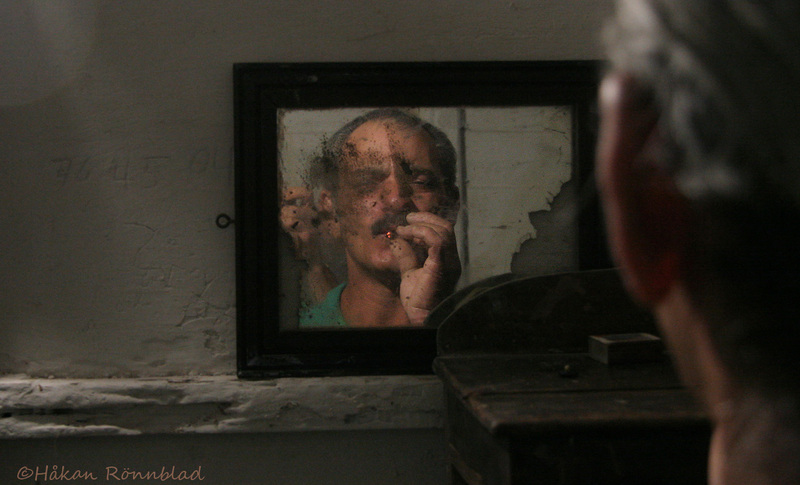 Enjoying a smoke in his house in Viñales, Cuba. This entry was posted in Cuba, photography and tagged Cuba, guajiro, Kuba bilder, Pedro, Pinar del Rio, portraits, smoke, Viñales. Bookmark the permalink.